The Indian smartphone market has witnessed two significant launches this month, giving plenty of reasons to smartphone lovers to upgrade to a new handset this year. Vivo launched its premium V3 Max in India the same day OPPO announced its own F1 Plus with competitive features. Both the smartphones Oppo F1 Plus and the Vivo V3 Max were recently launched in 2016. Both brands are new to the Indian market and both are trying hard to compete with big names, today we thought to compare these two new models to see which one will prevail. The clash between the two Chinese manufacturers comes at a time when the smartphone market is at the boom in India. Both smartphones have a premium design, features, and competitive specifications. Combine that with a handsome price, and Vivo V3 Max and Oppo F1 Plus are bound to make a lasting impression in the price sensitive Indian market. The both smartphones have their own few advantages and disadvantages, which we will be looking at in detail. In this comparison, we will be pointing out their similarities and differences along with a complete comparison chart listing out the specifications. When it comes to the overall design of the smartphone, the Vivo V3 Max smartphone is wider, taller and denser than the Oppo F1 Plus. However, Oppo F1 Plus has a more pronounced sleek look compared to Vivo V3 Max. The F1 Plus is the successor to the OPPO F1 (launched in January 2016) and comes with superior specifications. Both smartphones F1 Plus and V3 Max comes with similar specs and similarly priced as well. 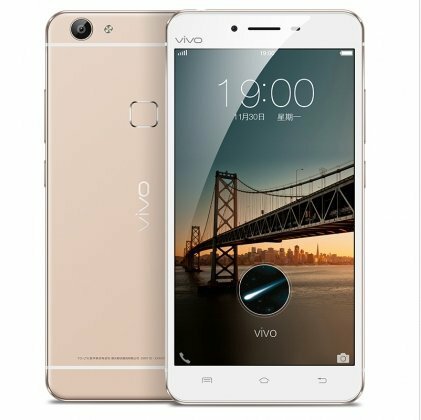 Vivo V3 max priced at Rs. 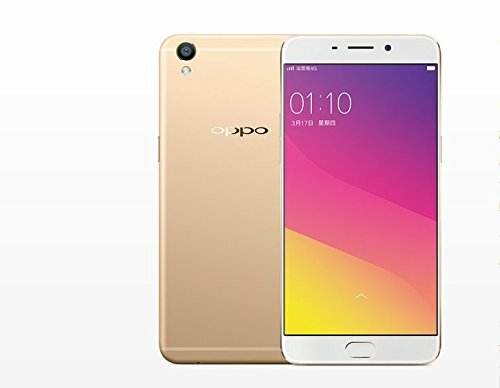 23,980 compared to Oppo F1 Plus which priced at Rs. 26,990. Seeking under the hoods, the Oppo F1 Plus has 2 GHz octa-core processor whereas the Vivo V3 Max is powered by 1.4 GHz octa-core processor. Both smartphones have a 13 megapixel rear camera with LED flash and PDAF focusing. The Vivo V3 Max comes with an 8 Mega Pixel front facing camera compared to the Vivo V3 Max which has twice pixel of V3 Max at 16MP. The Vivo V3 Max has a 3000mAh battery with flash charge technology whereas OPPO F1 Plus has a 2850mAh battery with VOOC charging. Vivo V3 Max costs Rs. 23,980 whereas Oppo F1 Plus is priced at Rs. 26,990. The difference in price of the two handsets is justified. The F1 Plus since it offers an upgraded camera, twice the storage and a wide portfolio of camera feature for enhanced photography. Storage 32GB, expandable up to 128GB 64GB, expandable up to 128GB. Next articleHow to Transfer a Website from One Host to Another?